Elf on the Shelf started out as a fun holiday tradition parents could use to bribe their kids into obedience (for a few weeks every year, anyway) but as the years have gone by, many have reported that the “fun” game has lost its sheen. Parents have to remember to move the guy every night, for one thing, and for many, bribing your kids to be good so they can get presents really kind of seems at odds with the spirit of the season. 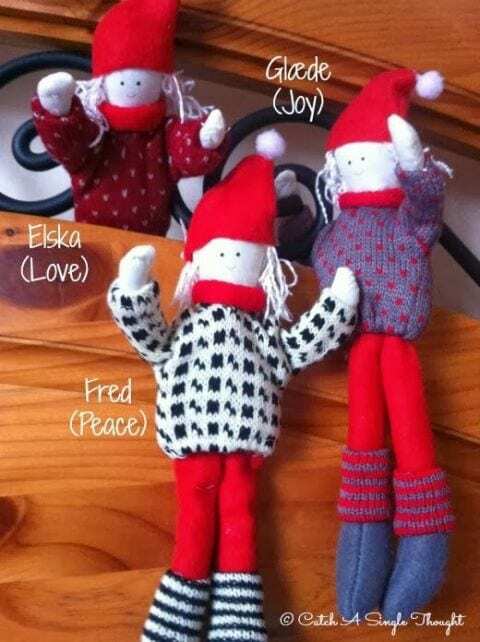 A few years ago, the alternative “Kindness Elf” started to appear here and there. 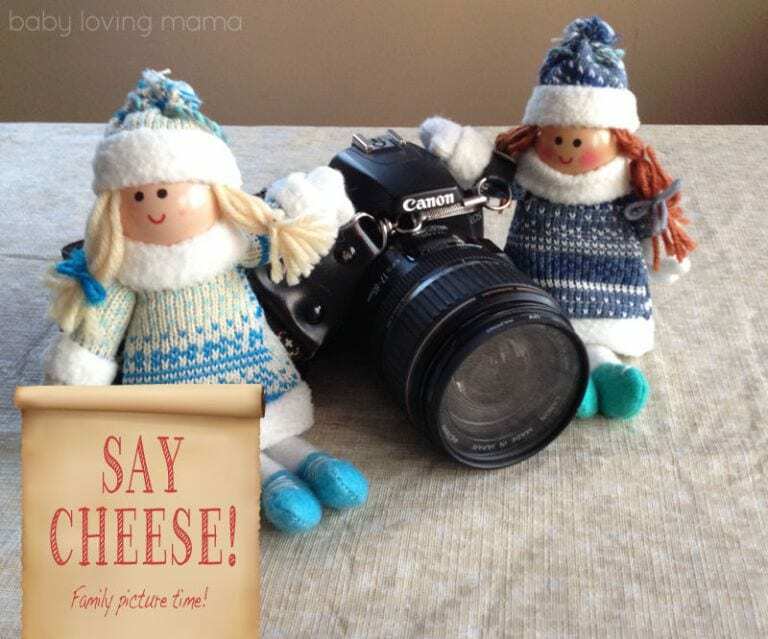 No one really knows where it began (some say as early as 2013), but the idea began gaining steam after Anna at The Imagination Tree blogged about her many ideas for how to incorporate the Kindness Elf into your December traditions. 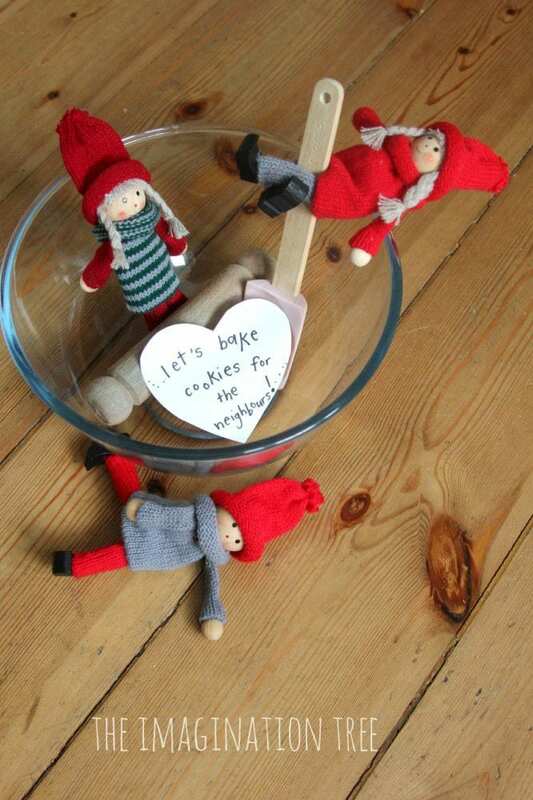 Where Elf on the Shelf pulls pranks and makes messes, the Kindness Elf suggests acts of kindness that the kids of the house can do instead. The good news is twofold – it can help teach children the true meaning of Christmas, and it’s still fun. 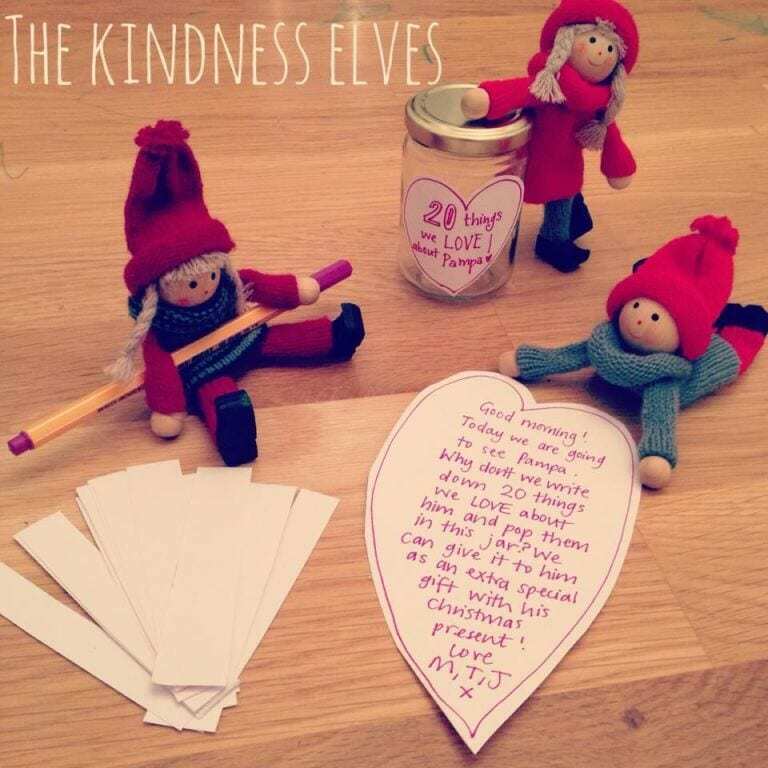 The Kindness Elf isn’t mass marketed like Elf on the Shelf – most people are DIY-ing theirs, though Anna will be selling some starting in 2018 – but it does seem as though it has the potential to catch on. And then, give your Elf a name. Be as creative as you want, or let your children pick! Be helpful about taking family pictures. You can take it from there, and create your own schedule that works for you and your family. Maybe your Kindness Elf shares families and can only visit your house twice a week, etc, to keep the load and the burden of coming up with ideas small. Teaching small children how to do nice things for others and to pay it forward, leading by example, are lessons that are valuable to teach any time of the year. 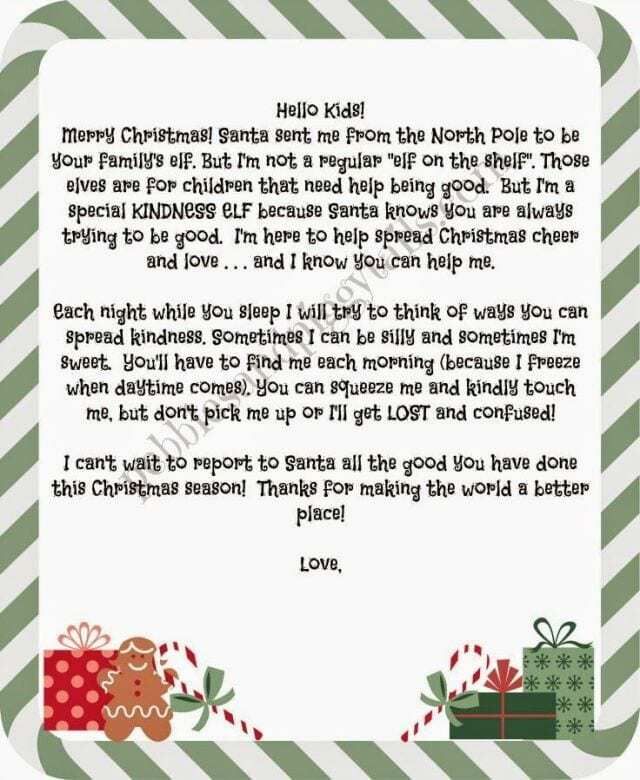 The Kindness Elf is a great way to do it during the holidays while having some fun and getting into the spirit of things at the same time. At least, this Mrs. Claus thinks so.